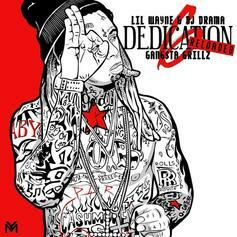 Lil Wayne comes through with the second part to "Dedication 6." 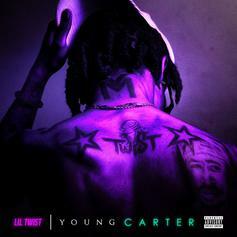 Lil Twist drops his "Young Carter" mixtape. 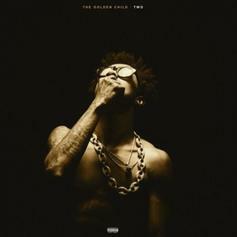 Young Money artist Lil Twist drops off "The Golden Child 2" featuring Lil Wayne, YG, Juicy J, & more. 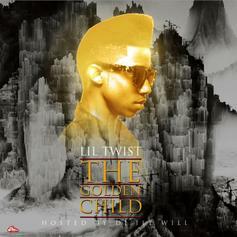 Give The Golden Child (Hosted By DJ Ill Will) a spin - it's the latest tape from Lil Twist, having dropped on Tuesday, December 20th, 2011. Lil Twist's musical situation is improving with every new release, and The Golden Child (Hosted By DJ Ill Will) will most definitely help the cause. 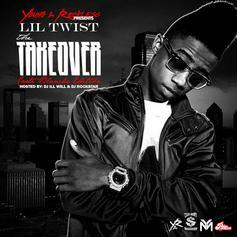 It's a fine addition to the growing body of work Lil Twist has been developing since stepping foot in the game. We're looking forward to what Lil Twist has in store. 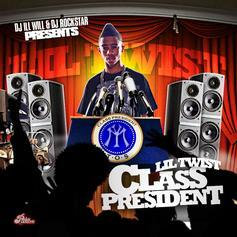 Cop Class President, the latest mixtape from Lil Twist, which dropped on Sunday, December 13th, 2009. Lil Twist's odds keep getting better with each new leak, and Class President will undoubtedly improve his chances of winning. It's a worthy addition to a respectable catalogue that has seen a lot of growth since Lil Twist debuted in this game. We're looking forward to the follow-up.